It seems that the other great Czech brewer is beginning to realise what year we are living in. After having come out last year with the awful Pardal, following a market trend that had died a couple of years before, now, a bit late but better than never, they have become the fourth brewer to roll out the tanks. The other day, walking in Štěpanska I noticed, on the door of U Šumavy, a sticker announcing nepasterované tankové pivo. Later I heard that Budvar tankový can also be found at U Medvídku, and probably a couple more places around Prague. I didn't notice a big difference between the "new" unpasteurised beer and the good old one; perhaps a bit of a fuller body and more fruit. I must say that Urquell tanková, at the right place, is still better. But that's not all from Budvar. 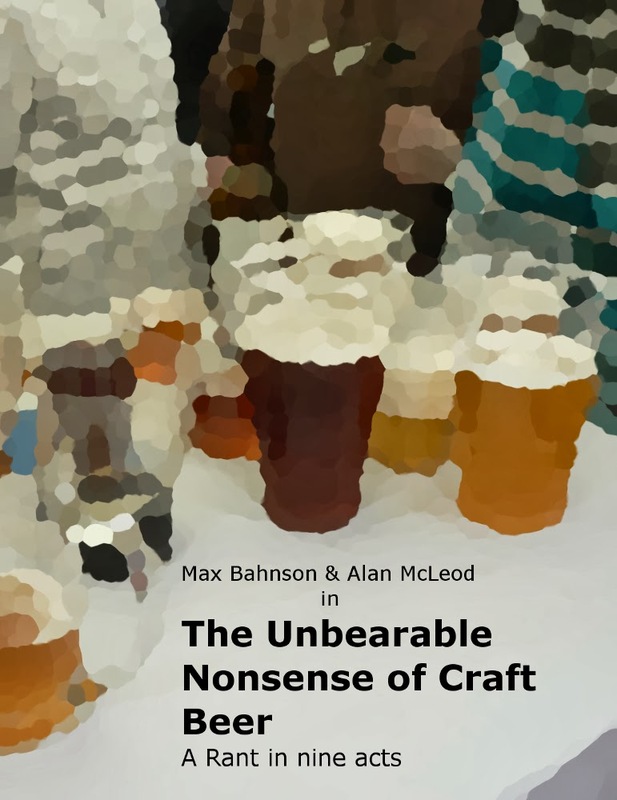 The consumption of non alcoholic beers has increased considerably in the last few years, something most breweries haven't failed to notice and some of them have even started offering their nealko on tap. 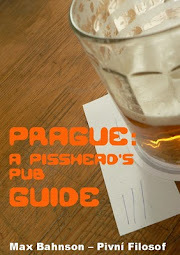 The first one to do so was Pilsner Urquell with their Radegast Birrel, with Starobrno and Bernard following suit. Budvar is the newest to have jumped on the wagon. They have recently started to offer their very good Budvar Nealko fresh from barrels. Nice to see the, thus far, state owned brewery catching a market trend when it's just beginning. After several months, I went back to Sousedský Pivovar Bašta, a brewpub that received much praise, mine included, after opening in Nusle at the beginning of the year. I can't say it was a happy reunion. To begin with, the priced had been increased, a pint now goes for 30Kc instead of 25Kc. It still cheap and I'm sure the owners had ther valid reasons for it. In fact, the inflation would be a problem if it didn't come in hand with a serious drop on the quality of the beers. I had all three beers being tapped that day. Polotmavé 12° (used to be 13°), Světlé 12° and Světlé 15°. The only one to keep some dignity was the first one. It was good, but not as good as I remember it. The other two, very defficient, specially the 15°, which I'm tempted to move to awfuland. Flavours not fully finished and terribly integrated alcohol that punches you in the palate and leaves a rather unpleasant aftertaste. For what I've heard in some corridors, the problem of this brewery is space and capacity. The beers don't have enough lagering time and that can be noticed. I believe they have potential, but they are not given enough time to develop. I truly hope they can find a way to solve this very serious problem. Many already seem to have turned their backs to Bašta and it would be a big shame if the story has a sad end. I agree with you on both points. The tank Budvar does not seem to taste better than the old non-tank version. Anyway, the difference is not so great when compared with PU's excellent tank beer. Still, it is a welcome sign. Basta. I went last month and was not impressed by the beer. Also, the gulas was very expensive and was served up with a few slices of bread. No dumpling. And they charged me extra for each slice of bread that I dipped in the gulas! I expected to get this in tourist Prague, but not out in Nusle. The best brew pub I visited on my trip to Czech last month was Moritz in Olomouc. Superb beers! The bread thing is common everywhere in Prague. Few and far between are the pubs that won't charge for it. Most Czechs are well aware of it, and they don't get surprised with the charge, when you are a foreigner and you go to a local pub, you might be in for a nasty surprise, though. At least they charge for the slices you've had, unlike other places I've been to where you must pay for whole basket, regardless whether you had only one slice or not. I would say that the gulas is the only overpriced food in Bašta, the rest isn't, and can be actually very good. Still, their beers were much much better at the beginning.